annually. 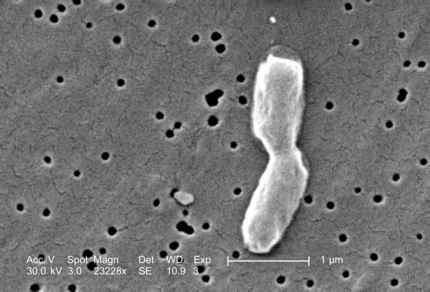 Salmonella bacteria are often present in polluted water, on kitchen surfaces, in soil, within the bodies of insects or other animals, and on factory surfaces. Some of the most common vectors of Salmonella food poisoning are raw or undercooked meats, raw or undercooked poultry, eggs, milk and dairy products, fish, shrimp, yeast, coconut, and egg- or dairy-based sauces and salad dressings. Infection with Salmonella bacteria is called salmonellosis. 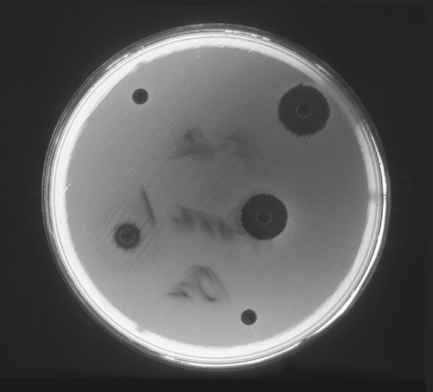 It is estimated that from 2 to 4 million cases of salmonellosis infection occur in the United States annually. This has resulted in more than 16,000 hospitalizations and nearly 600 deaths. The incidence of salmonellosis appears to be rising both in the United States and in other developed nations. Billions of dollars are lost in job productivity due to this disease.